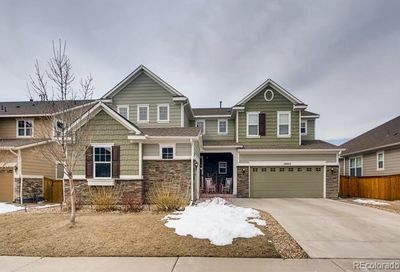 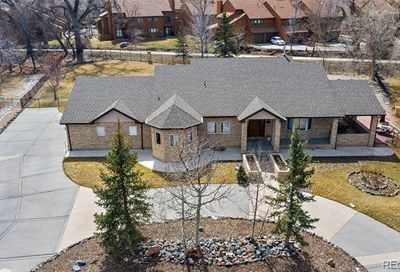 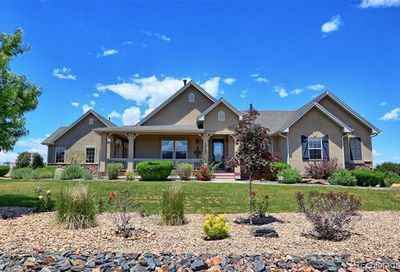 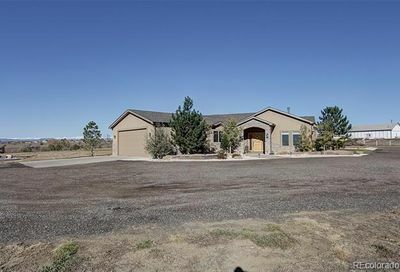 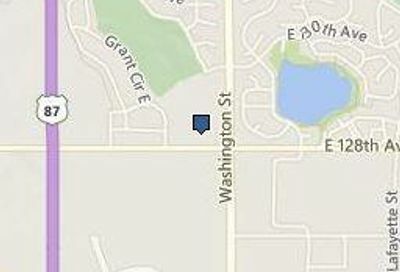 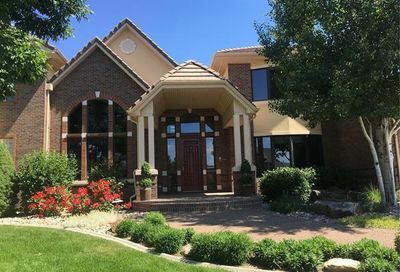 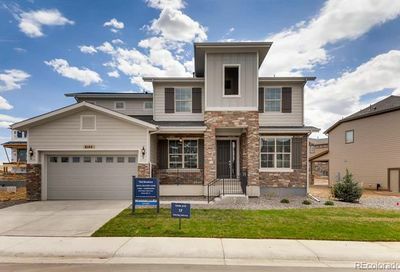 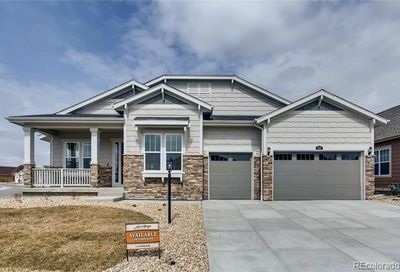 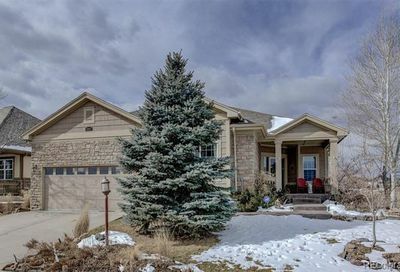 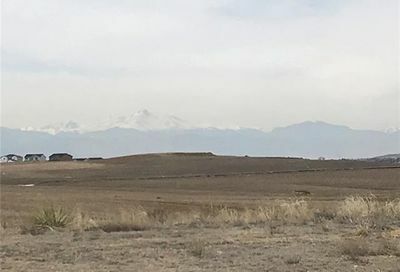 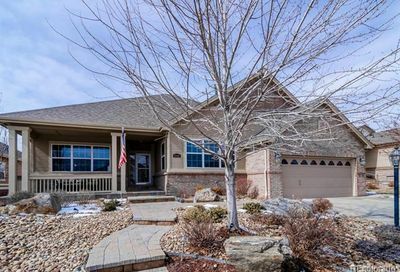 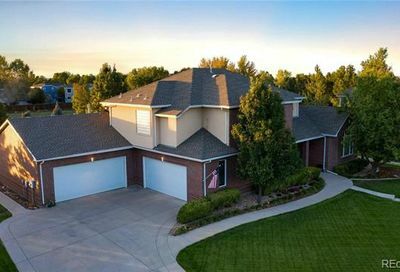 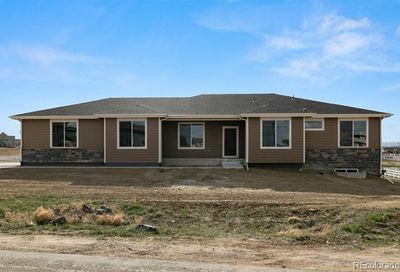 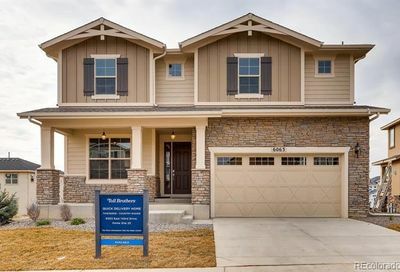 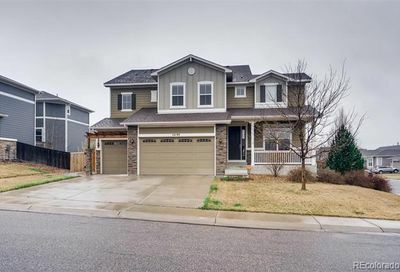 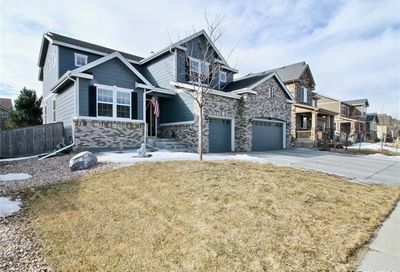 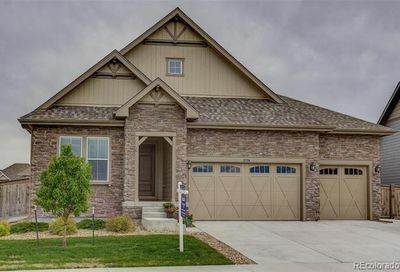 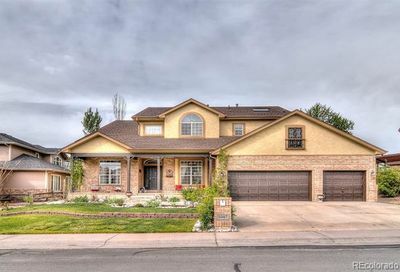 Thornton homes for sale are in a wonderful community located just north of Denver, Colorado and are in either Adams or Weld County. 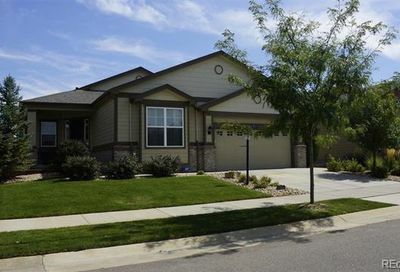 Known as the first planned community in Adams County, Thornton was founded in 1953. 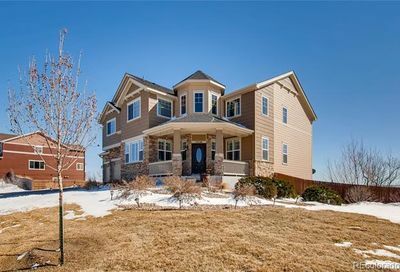 Today, Thornton is home to over 120,000 people and features 81 parks and about 2,000 acres of open space and parks.